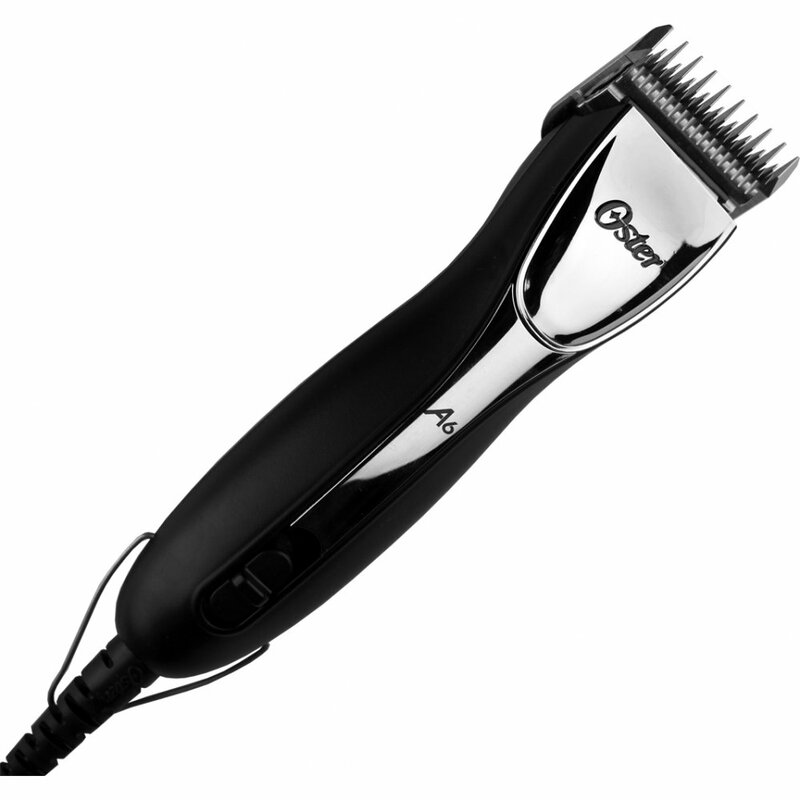 The incredibly sleek slim line version of the new Oster A6 Heavy Duty 3-Speed Clipper offers remarkable performance, power, and control. It is exactly the same A6 clipper as the comfort series, however it is without the ergonomic comfort grip. Engineered for outstanding performance and designed for all day comfort. The slimmest, sleekest heavy duty Oster clipper ever! Drive system provides incredible torque and revolutionary cutting performance. Vibration isolators absorb vibration and noise for all-day clipping comfort. Easily adjusts to cut at three speeds (3100, 3600 and 4100 SPM). Sealed faceplate keeps fur out. Specifically engineered and designed for heavy duty commercial use.